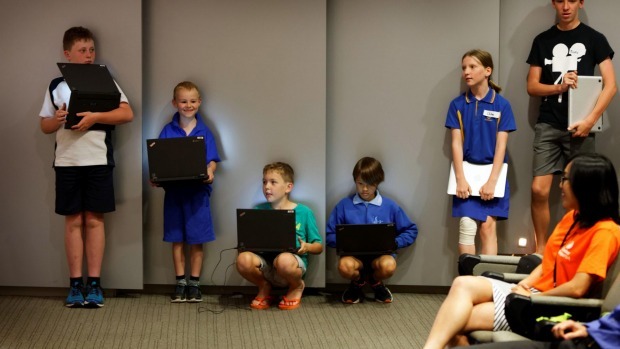 CoderDojo Sydney was recently featured on ABC’s Four Corners television show. You can catch the whole show here, and each of the individual segments here. Following on from the show, CoderDojo Melbourne received a flood of new sign ups, and also people looking to volunteer/mentor. It’s obvious the revolution has landed on Australian shores. You need only to look at the number of dojos in Western Australia and Brisbane to realise this!